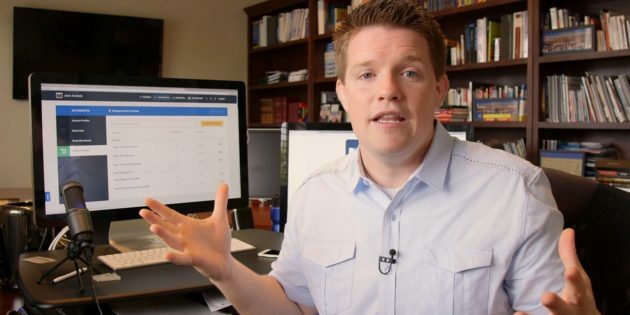 Russell Brunson is the founder of Clickfunnels. ClickFunnels was created on the idea to simplify online business processes and creating an effective sales funnels. You can easily drag and click to build your professional or business website, squeeze page, sales funnel, and many more within a twinkle of an eye. It can be used to build different types of marketing funnel any business needs to grow. Clickfunnels already comes with website hosting, landing page software, email autoresponder software, split testing software, and many more helpful resources.